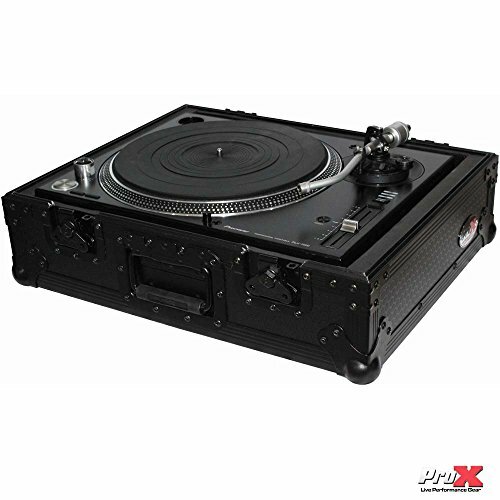 Brand New Pro X T-TTBL DJ Turntable Case with 3/8" Plywood Construction With Adjustable Foam All Black. Grooved Aluminum Extrusion. Plastic Laminate. Recessed Spring-Loaded Handle. Recessed Butterfly Twist Latches. 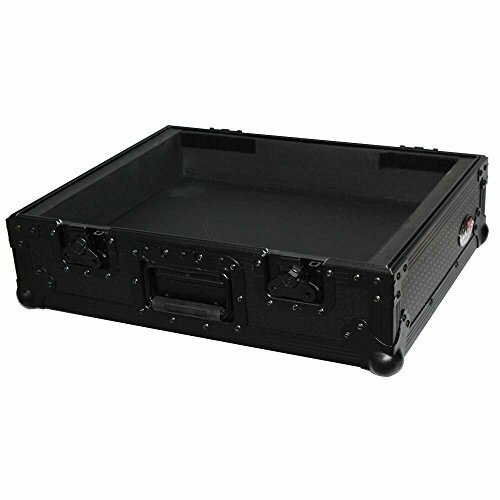 Specifications: Interior Width: 17.75" - 15". Interior Depth: 15"- 13.5". 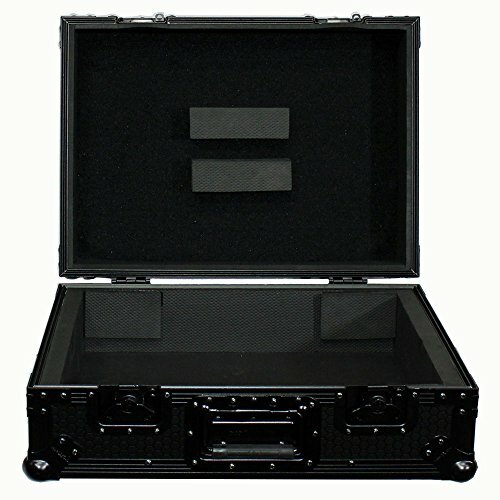 Shipping dimensions (exterior): 19" x 23" x 11". 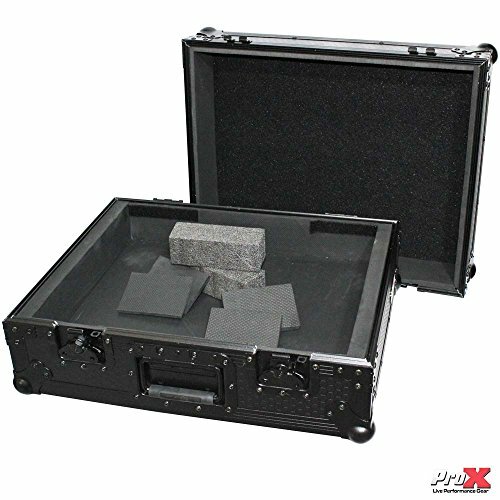 Dimensions (exterior): 20" x 16" x 9". Shipping weight: 26 lbs. Weight: 16 lbs. 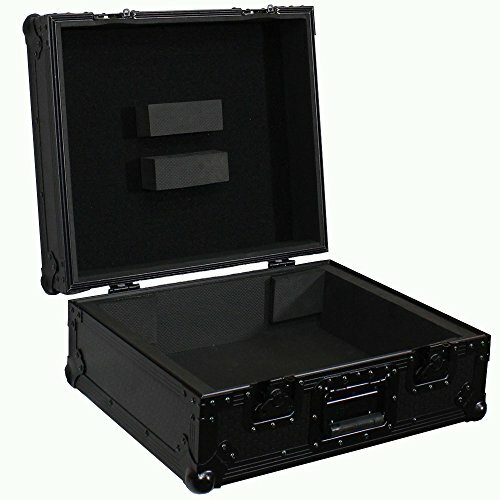 The T-TTBL Turntable Case is a must have item to efficiently protect and store your valuable DJ turntables. 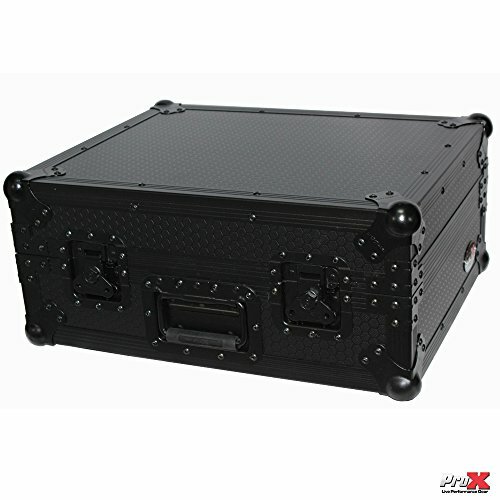 Pro X T-TTBL ATA Case holds: Numark, Stanton & Technics 1200 style Turntable Cases. 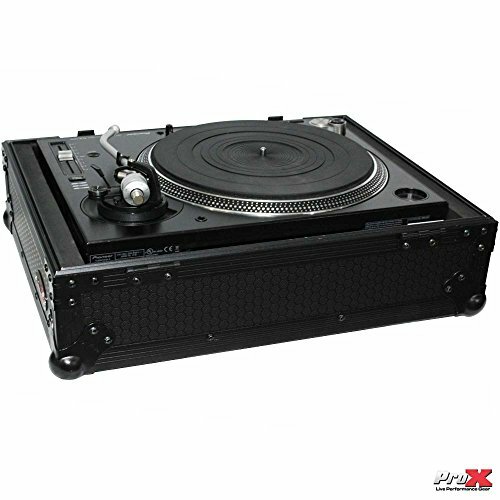 This fits any standard size turntables. 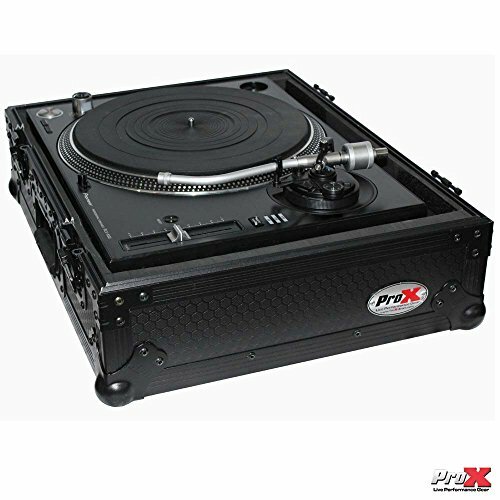 To see if this fits your turntables, you can contact us or simply make sure your turntable measures less than 17" x 21" x 9.25". 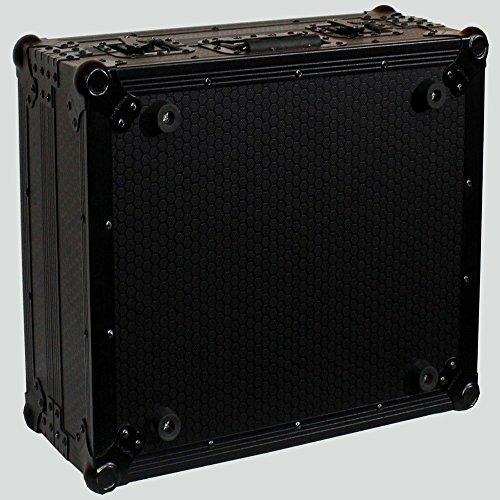 Interior Width: 17.75" - 15"
Shipping dimensions (exterior): 19" x 23" x 11"
Dimensions (exterior): 20" x 16" x 9"